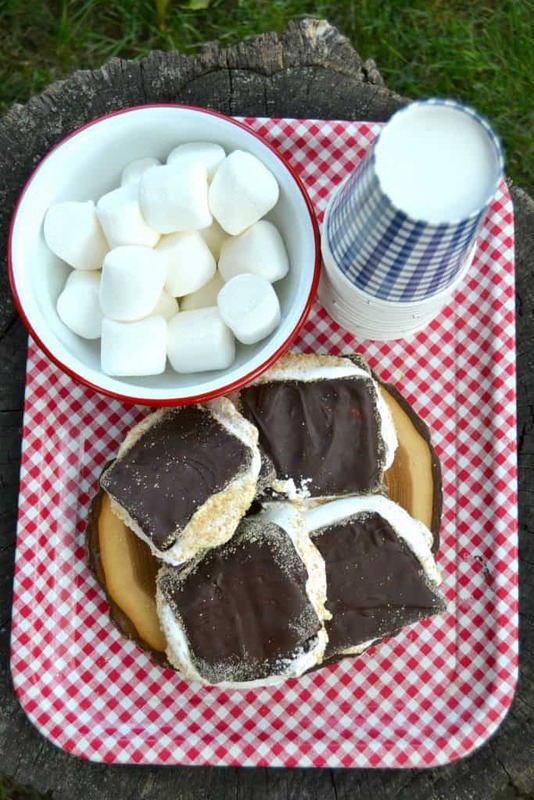 I want to thank HomeRight for partnering with me on this Smores Dessert post. All opinions are my own. 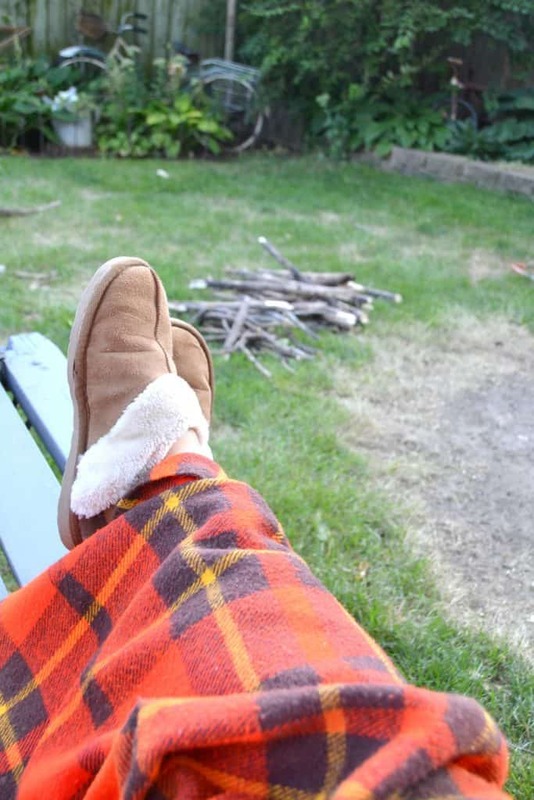 I don’t know about you, but when we decide to sit out by the fire and make smores, I do nothing but try and keep up with all the mouths that are waiting for smores to get done. Fall is my favorite time of year to enjoy camp fires. Of course, when kids are involved, camp fires mean smores dessert. And, when the neighbor kids smell the camp fire, that means more smores. This year, I wanted to come up with a solution that would enable me to actually enjoy the fire while still having smores dessert made for the kids. The Inside Out Smores recipe was born. 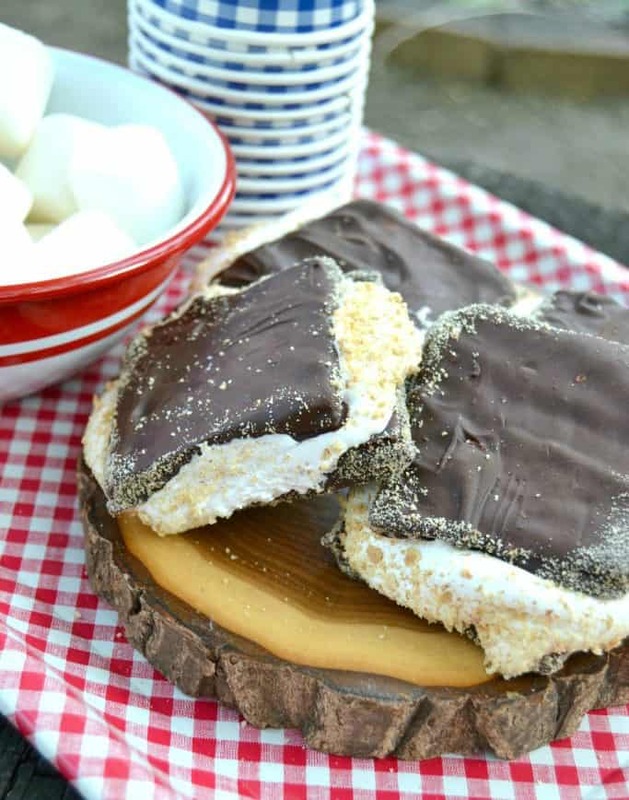 Inside Out Smores are so easy to make and you can make them ahead of time so they are ready when you are. To start, I put four graham crackers in a resealable bag and crushed them super fine. Then, I melted chocolate chips in the microwave. 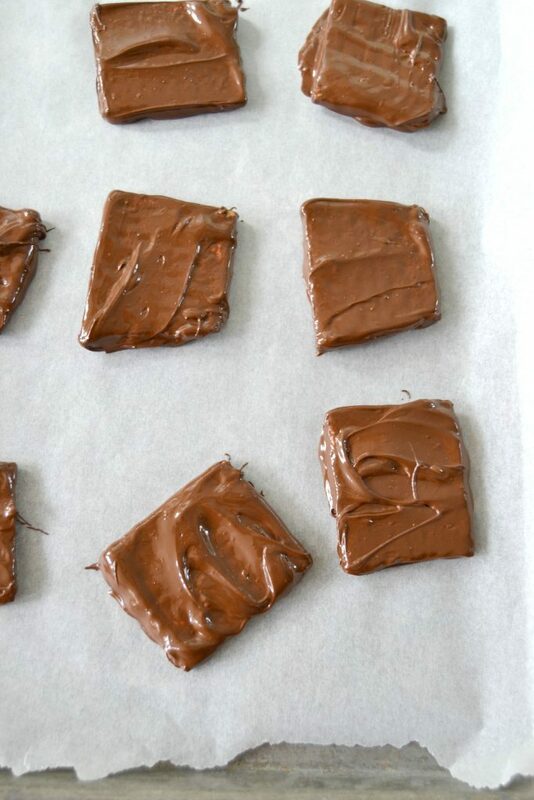 Next, I dipped graham crackers in the melted chocolate and placed them on wax paper until they set (you can put them in fridge to speed up this process). Once the chocolate set, I spread marshmallow cream on one side of the chocolate covered graham cracker. Then, I placed another graham cracker on top and “smushed” it down so the marshmallow cream came out around the edges a little. Then, I dipped those marshmallow edges in the graham crackers crumbs I crushed. 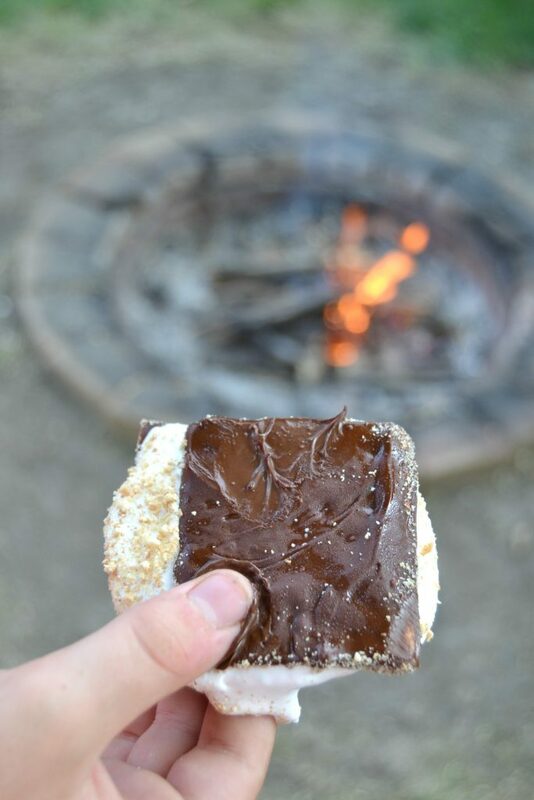 The Inside Out Smore is just as gooey as the regular smore (even more so if it is hot outside) and you get all the same flavors. With the Inside Out Smores, I can finally relax by the fire pit. I am also super excited to say that I can now start the fires all on my own! Matt laughs at me sometimes because I have no idea what I am doing when it comes to building a fire I am not well versed in the fire-making art. He tells me there is a way you need to do it and I guess I don’t have the patience for it. I just want to throw a few newspapers in, pick up the sticks in our yard and have a fire. It never works. 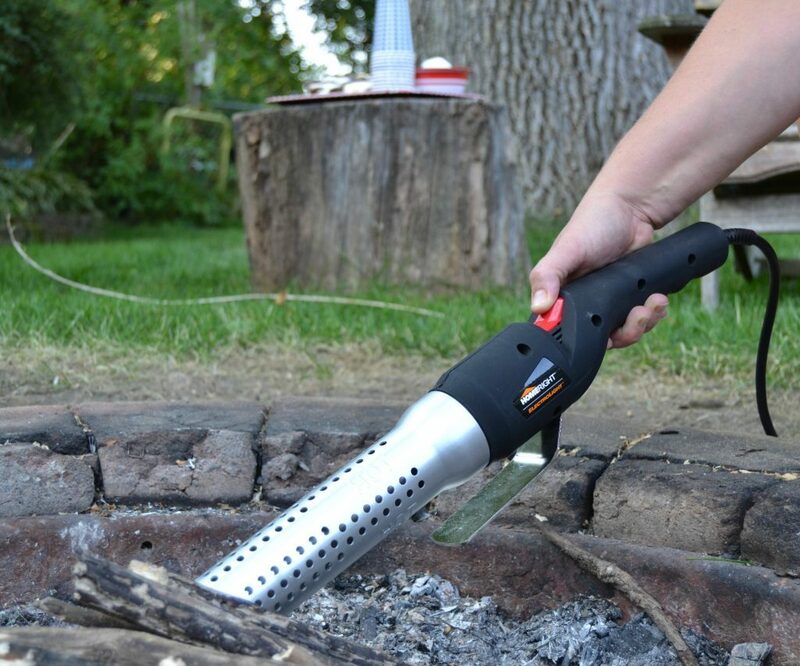 The HomeRight ElectroLight Fire Starter is one of my new favorite DIY tools! I can DIY a fire like a rock star now. This thing makes it so easy. I do still need to get the sticks and paper, but it doesn’t have to be such a “science” like when Matt builds a fire. A little flick of the switch and I have a fire started in no time. Matt was impressed with the way my fire was going when he came out. BAM! No better feeling than having your Eagle Scout husband saying your fire is really good. This fall, “fire pit season” has gotten a new look around here. 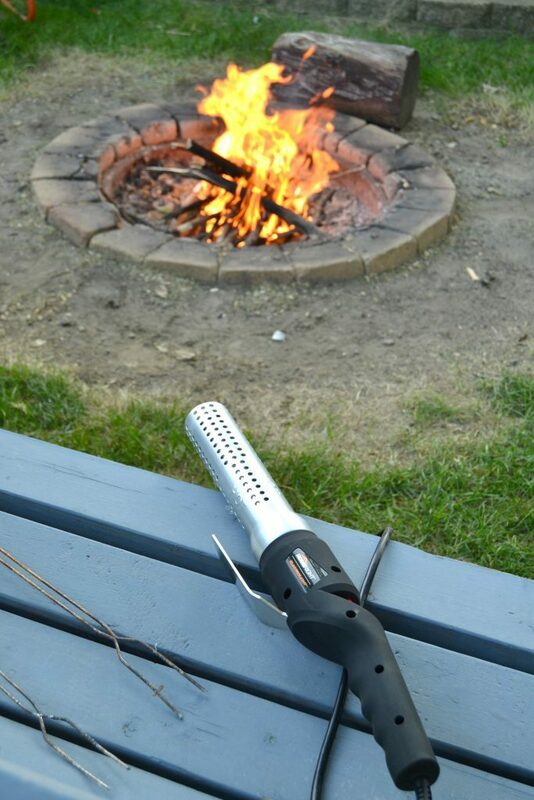 I will still make the traditional smores, but when I want to relax with a cup of tea, a good book or magazine and enjoy the fire, my HomeRight ElectroLight Fire Starter and Inside Out Smore will be in full swing. 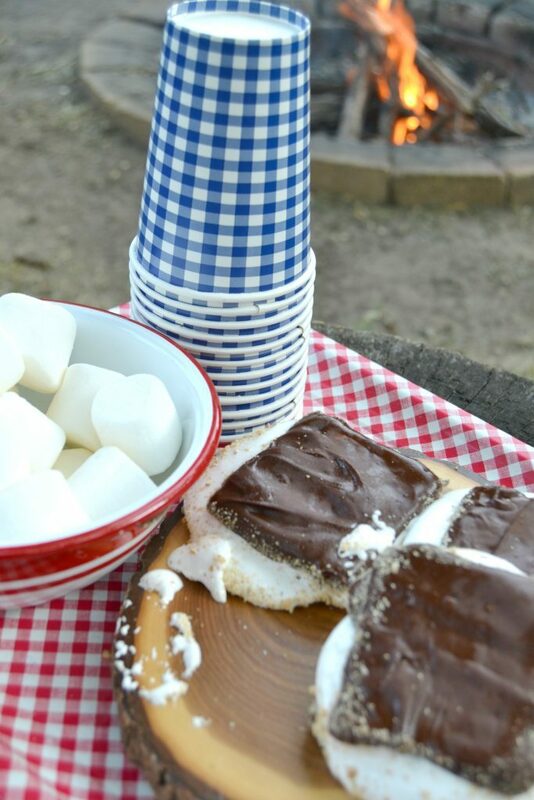 What’s your favorite smore recipe? Thank for your sharing, by the way can i “guest post” at your site!